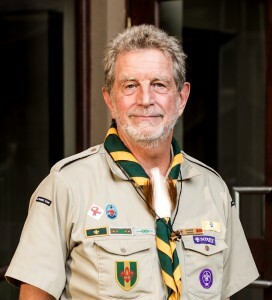 Mr Andrew Tanner is well known in the Scouting movement for his dedication, skills and devotion to offering both young and old the best service we can provide. 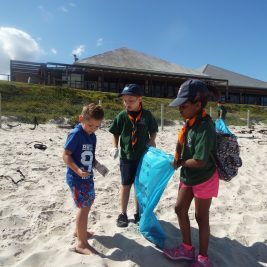 He recently took on the role as Chief Commissioner of SCOUTS South Africa. This is Andrew’s Scouting story. 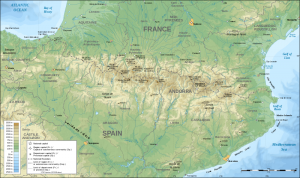 In 1972 Andrew moved to South Africa. 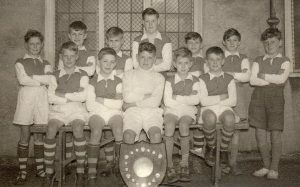 It wasn’t until 1987 when his son joined the White Horse Cub Pack that he joined the parents committee. He later became chairman and then took over the Troop in 1989. 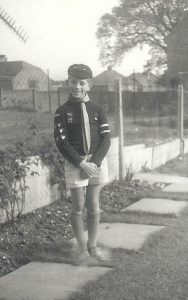 Andrew moved on to become the Assistant District Commissioner, before devoting his time to Adult Leader training as a Leader Trainer and as the Chair: National Adult Support. In January 2018 he was appointed Chief Commissioner. 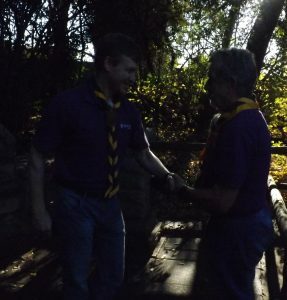 Andrew always remains humble and devoted to the Scouting Movement. Over the years he has received a number of accolades such as achieving the Queens Scout Award and receiving the Duke of Edinburgh Gold Award from Prince Philip, Duke of Edinburgh, in the gardens at Buckingham palace. Also wearing the Gilwell woggle which his father made when he did hid GS warrant course. In South Africa Andrew has received the 40 years’ Service Award, the Medal of Merit and the Bar to the Medal of Merit and in 2017 he received the Order of the Silver Protea from Brendon Hausberger. Andrew Tanner is a retired Professional Civil Engineer who was a Director of, and specialist consultant to, a leading South African Consulting Practice. He specialised in integrated water resource planning for shared river basins and leading multidisciplinary Feasibility Studies for large water infrastructure Projects, such as the Lesotho Highlands Water Project and the Long Term Solution for Acid Mine drainage on the Witwatersrand.